THE INTERLEX GROUP is a worldwide association of leading law firms that cooperate to provide a complete range of international legal and business services to clients. 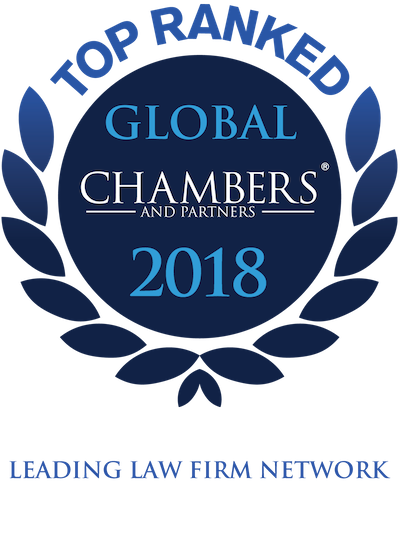 Interlex has been ranked as one of the elite networks in the world by Chambers and Partners. Our alliance with LEX Africa provides access to more than 20 firms in African countries. Type the first few letters, then select from the drop-down. Search by country, city, practice area, or firm name. We are pleased to announce that Meyerlustenberger Lachenal Ltd. (MLL) has become Interlex’s newest member In Switzerland.